USA. Reno, Nevada. 1960. 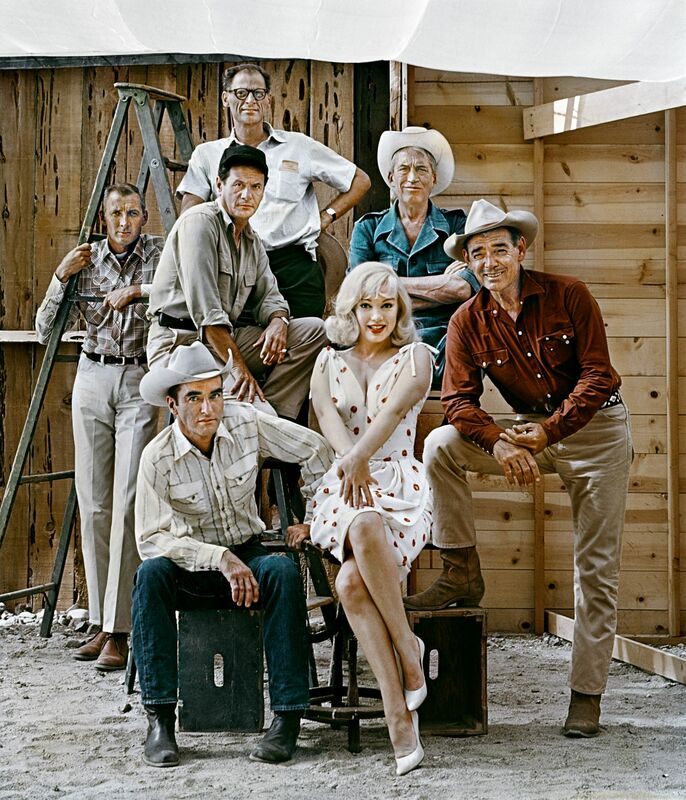 ‘The Misfits’.